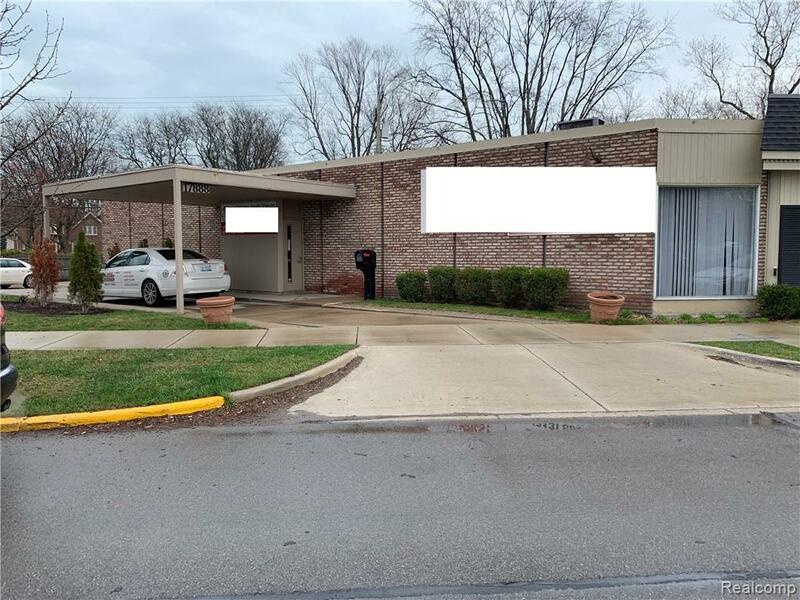 Very attractive commercial building located in the heart of Grosse Pointe. Three suites (could be one large suite at owner?s discretion). Largest suite of approximately 2,800 square feet recently vacated. Second suite, same tenant for the past 15 years, rented at $1,500 per month; approximately 1,300 square feet. Third small suite, two offices and a secretarial area, $1,500 per month. 90-car municipal parking at rear of building. Drive through drive way for east pick-up and drop-off. Also available for lease, $3,000.00 NNN for Suite number 1 and $1,500.00 per month for suite number 3.